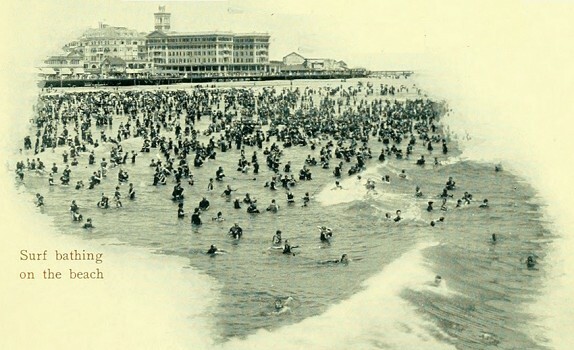 West Atlantic Land Co. : West Atlantic City, 1902. 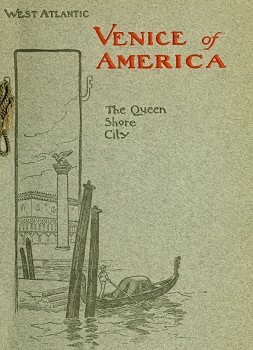 West Atlantic Land Co., Atlantic City, N.J.,1902. 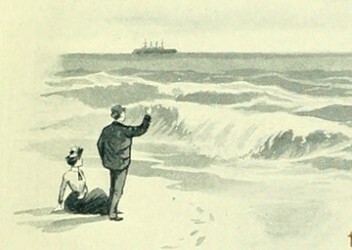 Minor references to surf-bathing, with one illustration and two photographs, one of a crowd of surf-bathers. Geoff Cater (2016) : West Atlantic Land Co. : West Atlantic City, 1902.